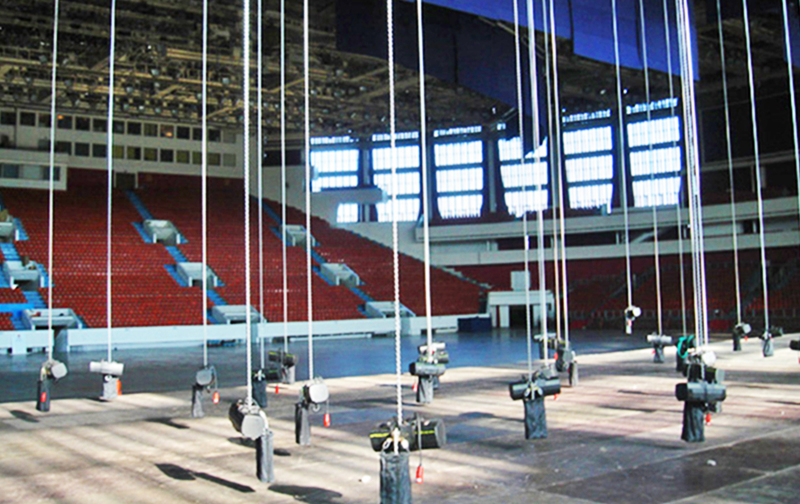 Lifting equipment is essential for temporary constructions and often plays an important role in the scenography of the show. Lifting equipment can be either mechanical or electrical. It differs in functionality and complexity of use. STS can offer various types of lifting equipment for rent. Alternatively, we can provide technical inspection services for your equipment. 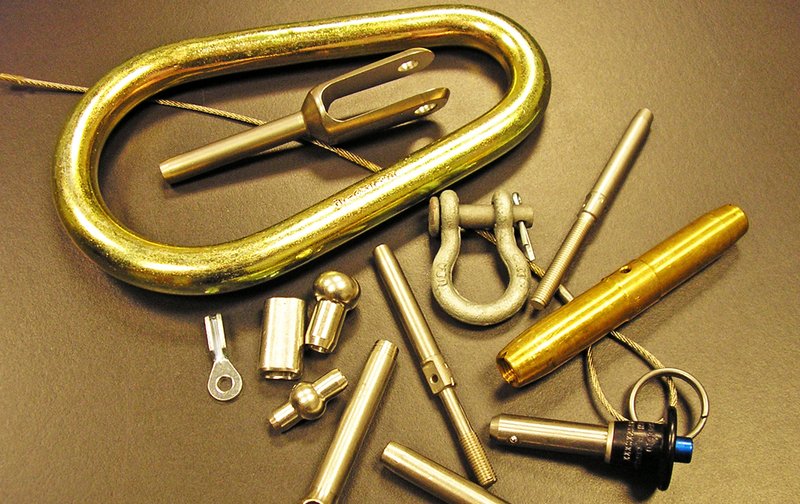 Mounting hardware includes various accesories that are necessary for lifting equipment and high climbers safety.